TALLAHASSEE, Fla. - A Tallahassee judge Wednesday gave the OK to Tampa entrepreneur Joe Redner to grow his own pot to treat cancer, prompting state health officials to immediately appeal a decision that could open the door to more legal skirmishes over Florida’s medical-marijuana regulations. Leon County Circuit Judge Karen Gievers ruled that the 77-year-old Redner -- who made his fortune as a strip-club owner -- can grow his own marijuana because state rules prohibit Florida medical-marijuana operators from selling whole plants or flowers. The state’s request to block Gievers’ decision -- which the judge wrote applies only to Redner -- comes as no surprise, according to Adam Eland, Redner’s partner in a business called Florigrown. 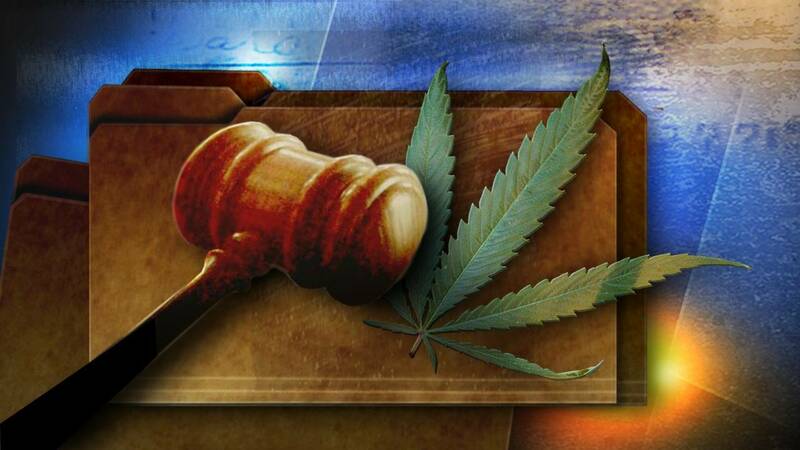 Florigrown filed a separate marijuana-related lawsuit in Tallahassee last year. “Trulieve is committed to expanding patient access across Florida. In anticipation of this court decision, we sought state approval to provide this patient -- and others like him -- with the medical marijuana his doctor prescribed and stand ready to dispense it once authorized,” Trulieve CEO Kim Rivers said in a statement.